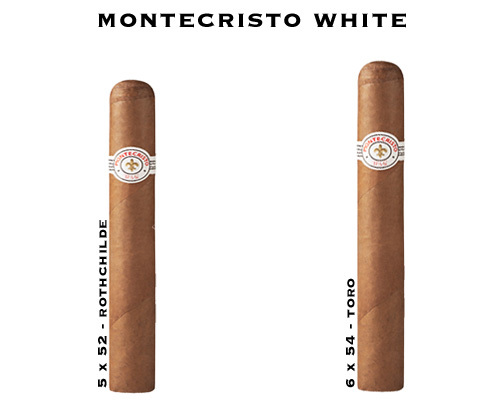 Montecristo White Label Cigars - Buy Premium Cigars Online From 2 Guys Cigars . Here it is, the Montecristo of Montecristos. The Monticristo White is the finest of all cigars. Well rounded blend with beautiful packaging and absolutely delicious.